Who doesn’t love a good dessert? Unless you’re a sugar hater, everybody needs a little sweetness down in their belly after a big meal or as a snack in the afternoon. 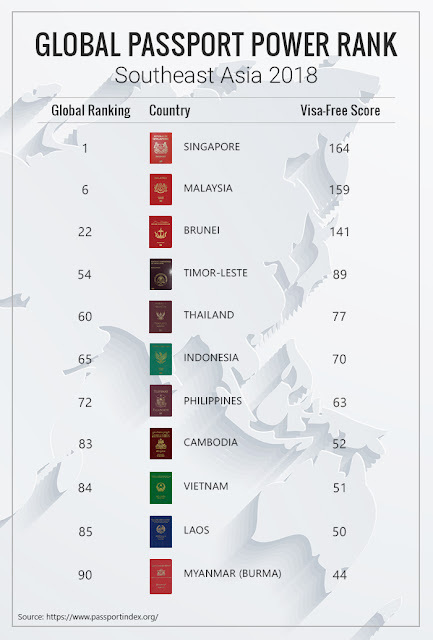 Many countries have their own unique or special brand of desserts, but one thing they have in common? They’re all delicious in their own way. Pavlova (Australia) It is an elegant Australian pie that contains fresh fruits and is deliciously sweet. 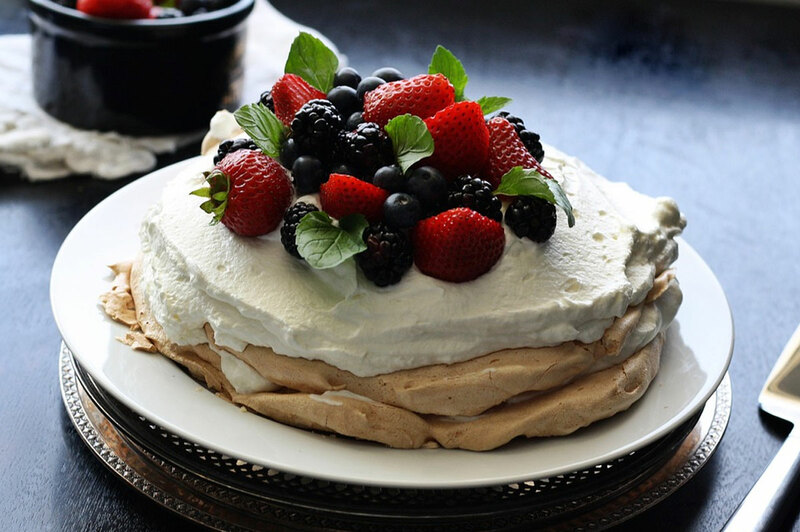 The dish is made of a meringue crust which is topped off with whipped cream and tasty, all-natural treats like kiwi and strawberries.It is unknown who named the dessert, but the recipe soon appeared after Russian ballerina Anna Pavlova toured across the world. 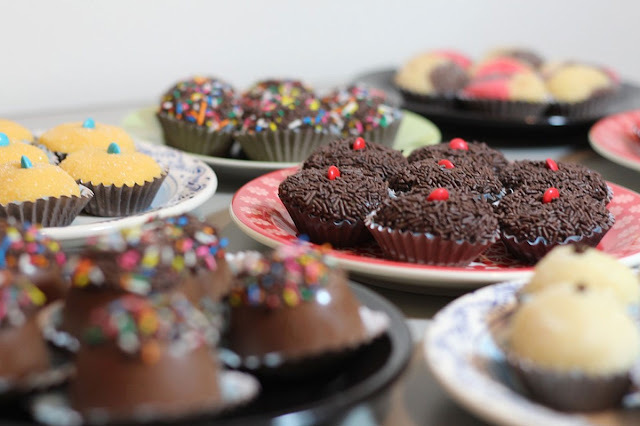 Brigadeiro (Brazil) This dessert is not only special because it’s a delicious, chocolate-y treat but also because it has two origin stories. One story has this treat being created due to a milk and sugar shortage post-World War II while another has it starring as a campaign snack for a handsome politician. Maybe it was both? Whichever way the cookie crumbled, this dessert made from condensed milk, powdered chocolate, butter and chocolate sprinkles to cover the outside layer is just the sweetest and one of the most loved of Brazilian snacks. Bibingka (Philippines) A dessert that’s time consuming when made the traditional way, yet takes only a few minutes when prepared in street stalls. But the end result either way is still a delicious, flat rice cake native to the Philippine islands. 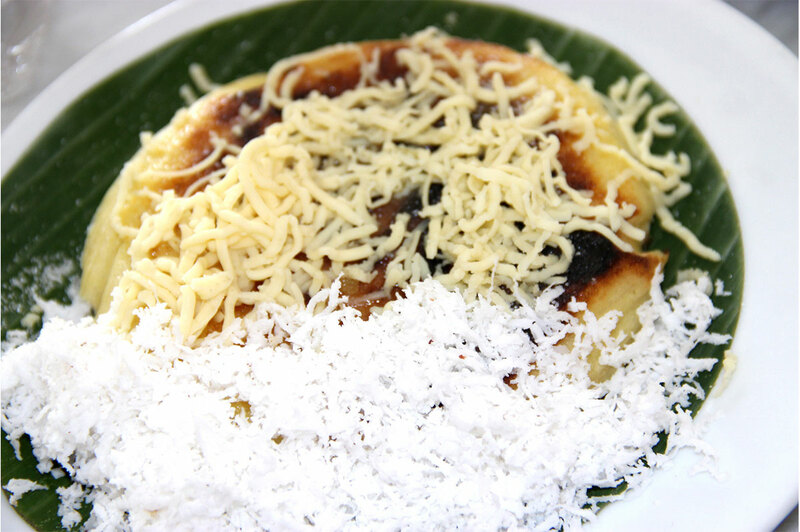 Made with rice flour, water (or coconut milk if you want it extra flavorful) and then topped with butter/margarine, sugar, cheese, or grated coconut, bibingka is as delicious as delicious can be. Being cooked in a banana leaf infuses the cake with a unique aroma and bibingka with a generous amount of toppings (and ingredients) are sometimes called bibingka especial. Mochi (Japan) A Japanese dessert, mochi is a chewy rice cake dessert with a tasty filling that people will often enjoy during special events like new years. First, the rice is steamed to make it soft before it is pounded into a sticky mass before it is baked and boiled. The filling is then rolled into a circle or collected into a mound, which will then be stuck into the squishy dough. 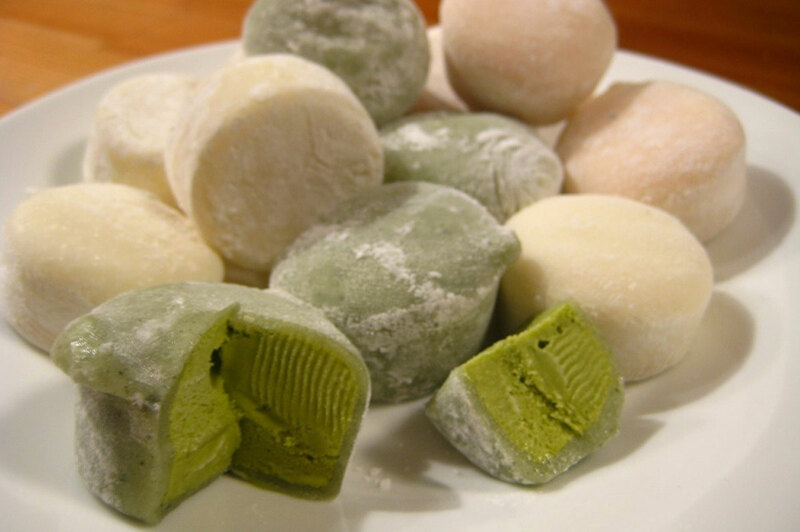 When eating mochi, always chew it properly to avoid choking since the dough can get very thick or sticky. Tiramisu (Italy) Coffee is great, isn’t it? It perks you up in the morning and has a flavor that makes you want more. Add a little cream and it becomes a little richer and sweeter. Now imagine if your morning pick-me-up was a delicious cake made out of ladyfingers dipped in coffee, layered with a whipped mixture of eggs, sugar, and mascarpone cheese then flavored with some delicious cocoa. That’s pretty much everything the Tiramisu is. Its creamy texture and light sweetness makes you want more when in Rome. Even though this list contains only 5 delicious desserts, there are so many different snacks and delicacies around the world. 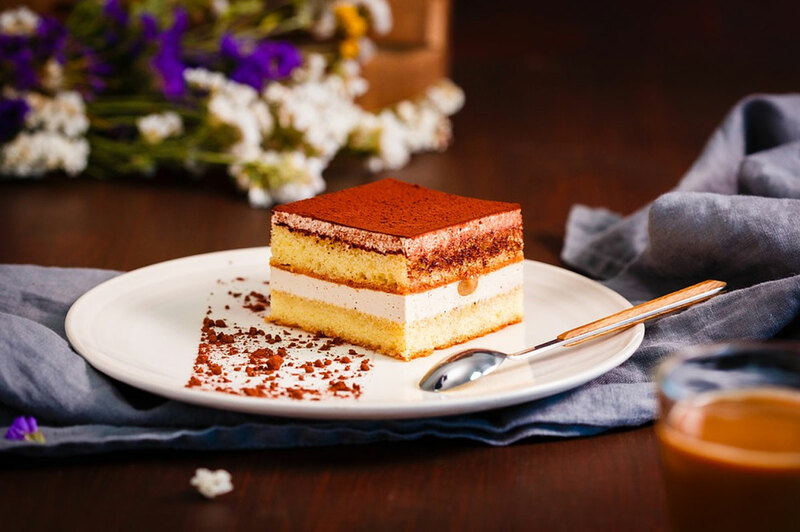 It’s all about preference when you look for the food that satisfies your sweet tooth, so keep looking and you might find that one dessert that puts a smile on your face.